Hayman's vision has been etched out by a group of industry veterans armed with years of experience and insight. Their decisions constantly shape the Hayman brand – staying up-to-date with day-to-day operations, while keeping an eye on the future. Drawing on more than 25 years of commercial real estate experience, Andrew has been involved in all aspects of corporate operations. He has personally placed more than $1 billion in commercial real estate financing and has been responsible for the acquisition of over $2 billion of commercial property in 20 states. In addition to operating the Hayman Company, Andrew is leading new business development activities to generate additional private and institutional sources of capital, third-party management assignments and acquisition opportunities. 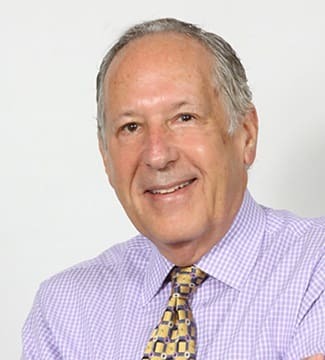 Alan, together with his brother, Stephen, founded Hayman Company in the 1960s to provide high-quality real estate management services for institutional clients. 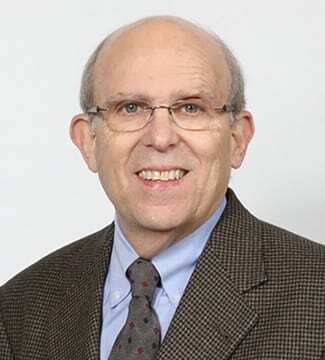 Alan has authored many articles in several of the most respected journals in the industry. Leveraging over 25 years of business experience, Stuart leads the accounting and finance groups at Hayman. He has a track record for developing sound policies and procedures, and his strong background with analytics helps to ensure company success. 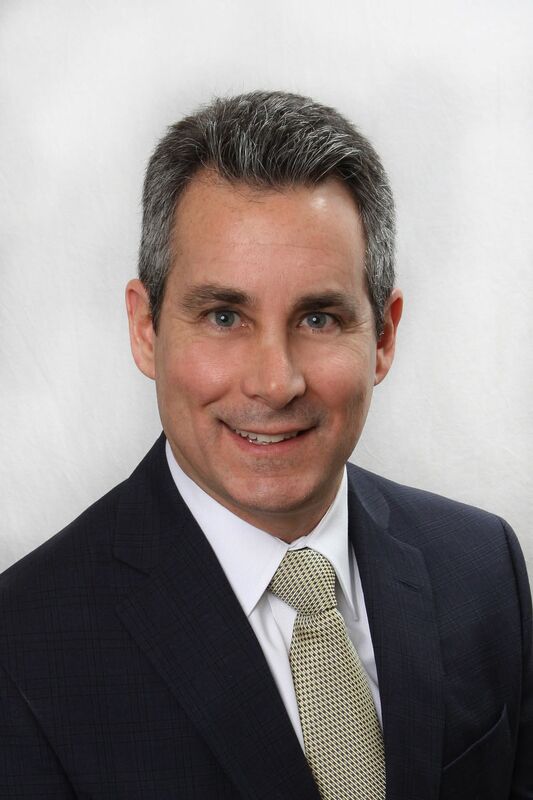 Stuart began his career with a national accounting firm. Throughout his career, he has worked with large public and private companies, including several real estate companies (REIT). Stuart earned a Bachelor of Science degree in engineering from the University of Michigan and an MBA from Northwestern University. 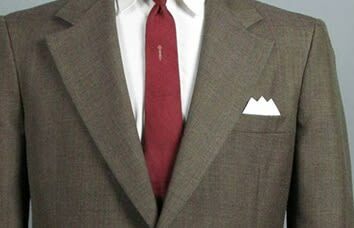 He is also a Certified Public Accountant in the State of Michigan. In his spare time, Stuart is actively involved with his community, serving on the board of a summer camp and volunteering with several local agencies. With 25 years of experience in acquisitions, asset management, and public accounting, John is responsible for acquisitions for The Hayman Company. John has closed acquisitions exceeding 7,500 apartment homes, with an aggregate purchase price approximating $750 million. He is also responsible for sourcing equity and debt for acquisitions, and for sourcing third-party management assignments. John has also acted as court-appointed receiver for complicated and highly-contested distressed assets. In addition, John has asset-managed more than 25,000 apartment homes and five million square feet of commercial space. With 20 years of experience in both multifamily and commercial real estate, Kim is responsible for all aspects of accounting at Hayman Company. Kim's career began in public accounting focusing on tax, then shifted to real estate accounting specializing in commercial development and multifamily. She has been the lead on nationwide multi-million dollar construction projects, including ground up retail developments and multifamily renovation. 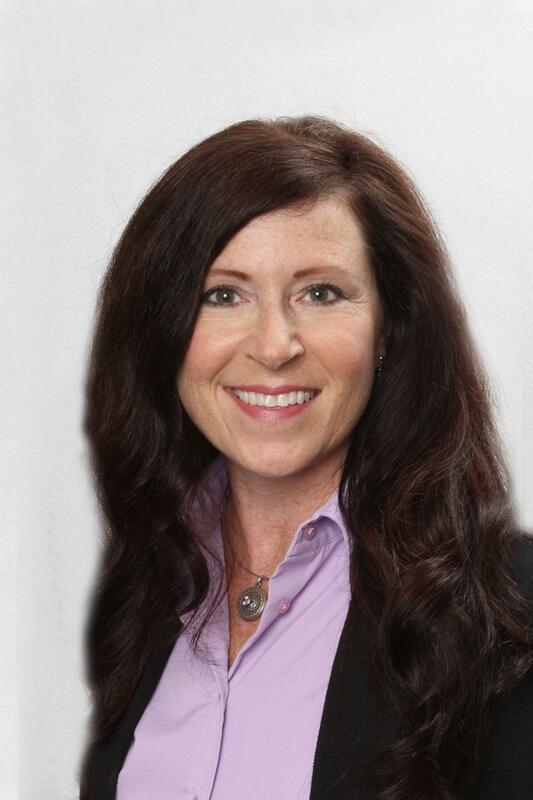 Kim holds a Bachelor of Accountancy from Walsh College and has been a Certified Public Accountant since 1996. At Hayman, Kristen is dedicated to providing extraordinary service and expertise to its clients and investors while working with the operations team to create value and generate innovative solutions. Kristen’s experience spans more than two decades leading diverse, nationwide portfolios that includes student, senior, military, affordable, urban/high-rise, mixed-use, and conventional garden-style communities. Kristen is a driven team player with extensive third-party management and analytical capabilities with a proven track record in new construction and renovation asset strategy. 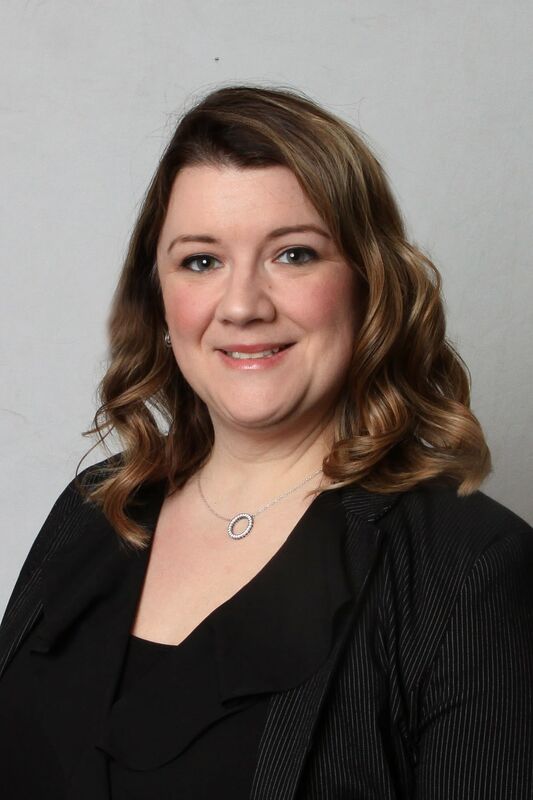 Committed to the development of multifamily professionals nationwide, Kristen has served on IREM’s National Education Committee and serves as a Board of Director for the Detroit Metropolitan Apartment Association and Washtenaw Area Apartment Association. She is credited with being an effective, results-oriented leader with an exceptional ability to identify, understand and develop others to exceed equity investor expectations. 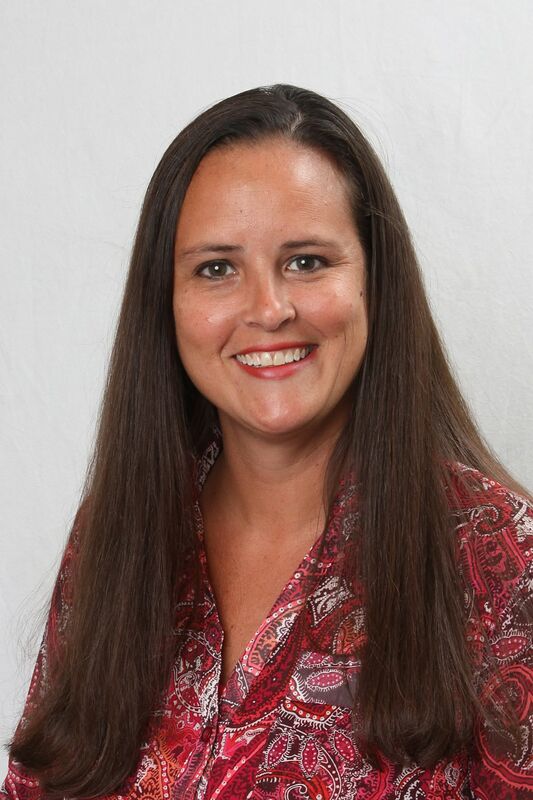 Kristen studied Business Administration at TCC and OCC and holds her CAM and other industry designations including accreditation as an instructor for the National Apartment Association. 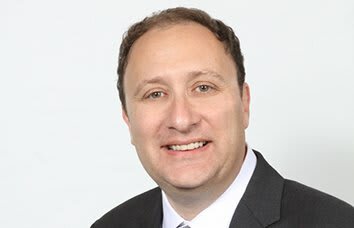 For over a decade Lawrence has been deeply involved in every facet of commercial real estate which has provided him with extensive leasing and investment sale knowledge. Throughout the years he has used his experience to aid and consult his clients in making sound business decisions that minimize risk and maximize return. 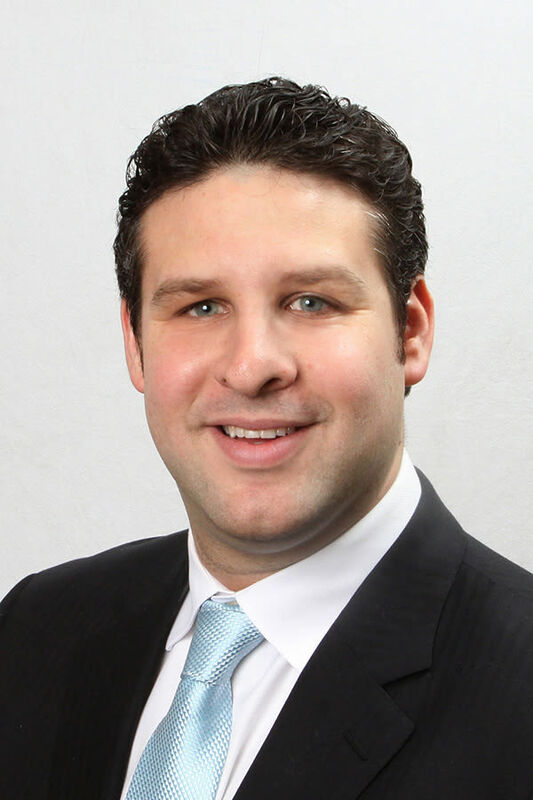 He has successfully represented both private and institutional real estate holders such as Torchlight Investors, Berkadia, GE Capital, Five Mile Capital, Henry Ford Health System and Talmer Bank. 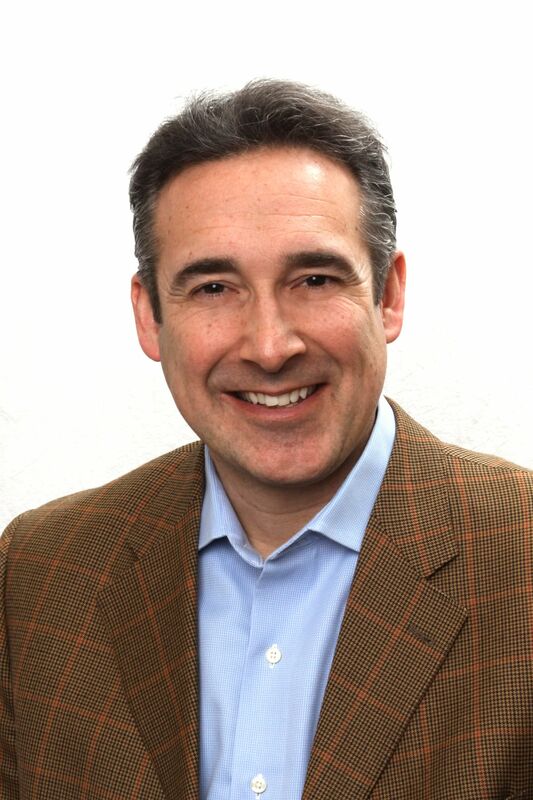 He has also successfully completed notable transactions with multinational corporations such as Belfor, Grammer Industries, Raytheon, H&R Block, Mahindra Engineering Services, Ally Financial, LG Electronics, LG Chem Power and Formel D.
With over 8 years of experience in acquisitions, Jeff is responsible for acquisitions at The Hayman Company. Jeff has closed acquisitions totaling 4,275 multifamily units, 3 office/industrial properties, and a mixed use property in 10 different states with an aggregate purchase price of $225 million. Jeff has led the sourcing of debt for acquisitions and refinancing exceeding $375 million. He is also responsible for sourcing equity and debt for acquisitions, and for sourcing third-party management assignments. Angela brings more than 19 years of regional multi-site operations. At Hayman Company, Angela is focused on strategic planning, financial performance, administration, and team leadership for multi-family real estate. She is committed to meeting all financial objectives, managing expenses, managing capital projects, and achieving the expectation of ownership. 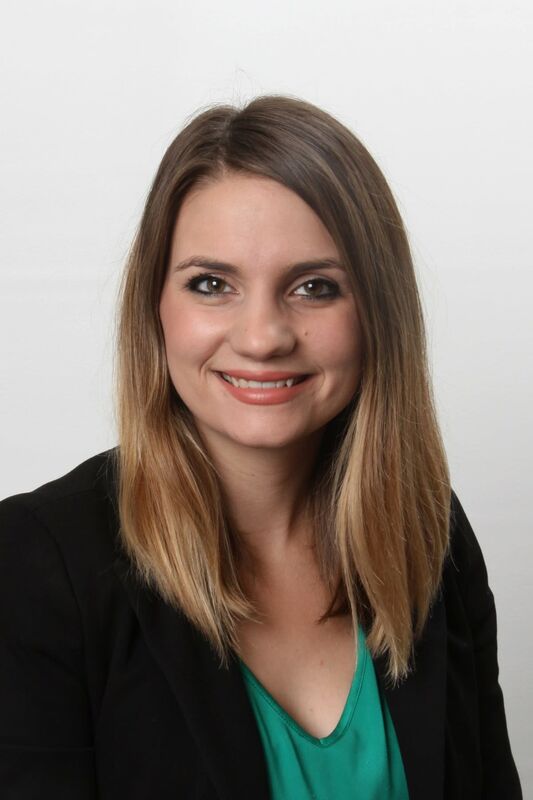 Angela is experience in LIHTC portfolio management and market rate communities and is adept at training and motivating high-performance teams. Her finely honed leadership, strategic thinking, finance, communication, project management, interpersonal, analytical, and problem-solving skills make her a strong asset to Hayman. Angela studied at Ferris State University and holds her Michigan Real Estate license. Danielle joined the Hayman team with 14 years of experience serving in many property management roles with both third-party and owner-managed properties. She has extensive experience in financial analytics and budgeting, property accounting, expense management, capital project management and client and lender relations. Danielle has a solid history of work with due diligence and new acquisitions and is focused on producing owner desired results. She understands operational challenges, recognizing opportunities for community enh ancement and is an effective leader while working closely with on-site teams to reach performance goals. Danielle is a graduate of the University of Michigan. Stacy brings over 20 years of residential experience with a results-oriented approach. 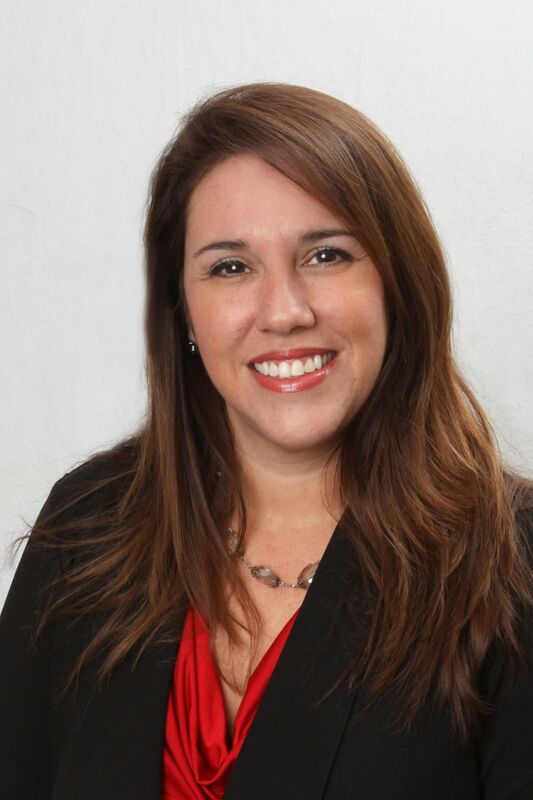 She has experience in all aspects of property management, including the improvement of under-performing assets in distressed markets, multi-million dollar renovations, tax credit, conventional and corporate suite sales. Stacy specializes in multi-site leadership, and motivating others to exceed budgeted net rental income as well as net operating income. She possesses a wide-range of knowledge of the multifamily industry, with extensive operational and management experience in the traditional garden, mid-rise and duplex communities. Stacy has developed and executed numerous programs to improve efficiency on-site, increase accountability and improve profitability overall. 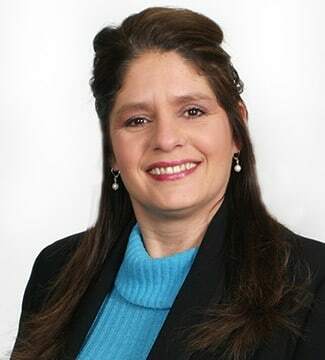 She has experience with supervising new construction and management of new lease up projects in the Midwest region as well as extensive experience in capital renovations. Stacy earned her degree from Eastern Michigan University. Ammanie brings 8 years of experience in many facets of Property Management, including more than 4 years dedicated to Hayman Company. Ammanie has served in a multitude of ways within the company including her previous role as Senior Property Manager where she devoted her passion for the industry to the ongoing success of multiple properties. She is dedicated to providing exceptional customer service while consistently surpassing company and property expectations. Ammanie carries with her many accomplishments including earning her Certified Apartment Manager (CAM) license, a strong financial foundation and an uncompromising dedication to leading and developing her team. Ammanie's commitment to Hayman Company continues to garner her accomplishments as she manages her on-site teams. Hans joined the Hayman Company in 2005, and leads multi-million dollar site rehabs and Capex projects. Hans has managed over $41 million in Cap Ex projects and with his expertise is invaluable in site takeovers and due diligence services. Hans attended Washtenaw Community College for Architectural Technology and is currently finishing a Bachelor of Science in Civil Engineering from Lawrence Technological University. With over 13 years of multifamily and construction experience, Kris has managed a wide array of multi-million dollar capital improvement projects. Kris has been instrumental in due diligence projects, new site acquisitions and staff development. He has a proven track record of creating cost-saving solutions to complex problems within the construction and maintenance industry. With over 23 years of experience in the commercial real estate industry, Scott joined Hayman Company as Senior Property Manager. 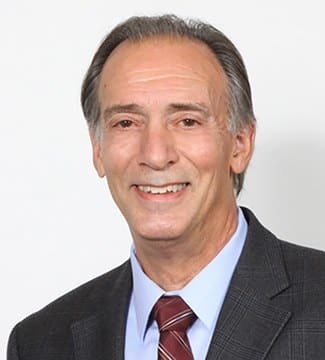 His versatility in the industry is evidenced through his extensive experience in the management of large, commercial office buildings, retail shopping centers, as well as historical renovations. At Hayman, Scott oversees the day-to-day operations, budgets, and capital projects for a diversified portfolio across multiple states. 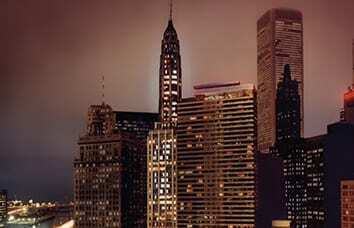 Scott also possesses expertise in foreclosure and receivership properties. 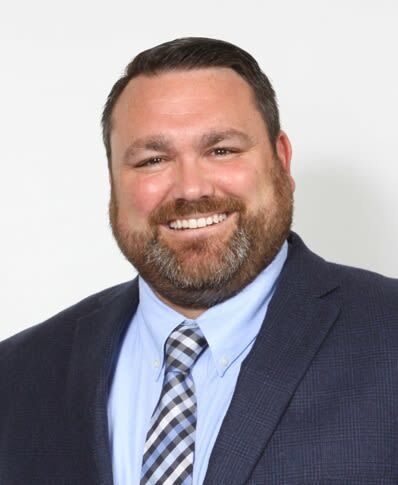 Scott’s knowledge of building systems, building construction, and property accounting enhances his ability to ensure cost-effective pricing and quality work for property owners and through these practices is able to meet and exceed owner objectives. 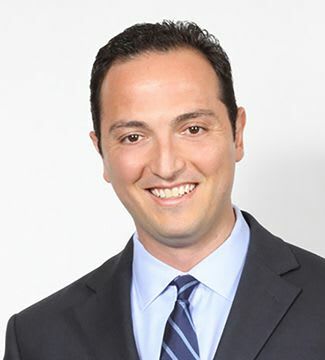 Scott is a graduate from the University of Phoenix with a Bachelor’s Degree in Business and also studied Business at Oakland University. Scott holds a real estate license and is a member of BOMA. 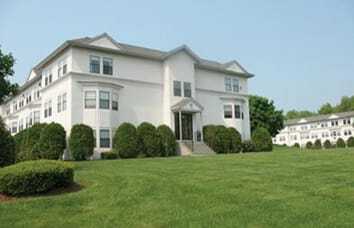 Bill has extensive experience in all aspects of commercial real estate services. 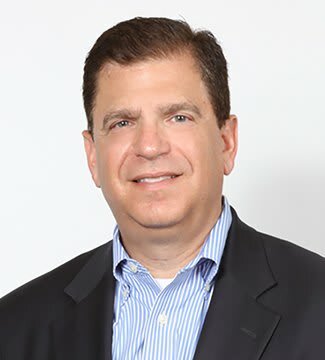 During a career that has spanned 30 years, he has successfully represented both private and institutional owners of real estate such as Mass Mutual Life Insurance Company, Mutual of New York, GE Capital, Allegiance Realty Corp., and CUNA Mutual Insurance Company. As a corporate services advisor, he has assisted such prominent corporations as Henkel/Loctite Corporation, Monsanto, Citicorp, INA USA Corporation, Baker Tilly Virchow Krause, GreenPath, and N.E.C. Electronics in the negotiation of leasing transactions, acquisitions, dispositions, build-to-suit developments, and land sales. Bill is a multi-year CoStar Power Broker and has been involved with real estate transactions valued, in aggregate, in excess of $700 million. 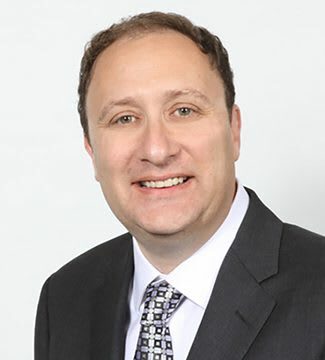 Maurice has experience in all aspects of commercial real estate, representing institutional owners and medium-to-large corporate tenants in acquiring, disposing and leasing office, retail and industrial-type product. 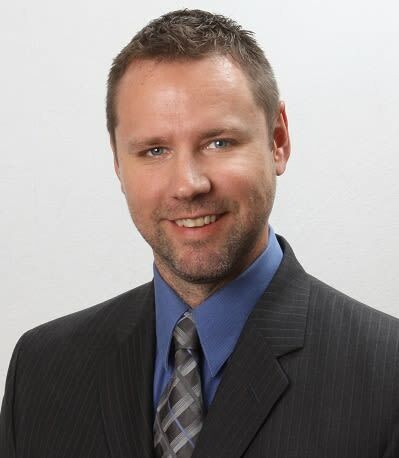 During more than eleven years in the industry, he has represented such prominent corporations as Onyx Industrial Services, Hertz Rental, Testing Engineers and Consultants, The Chicago Tribune, West World Holding, Home Network, ETC Engineering, H&R Block, CMS Energy, McGraw Hill, HNTB, West Coast Title, Lagua Tutor, Inc, Hirata USA, Pure Herbs and The Hayman Company. 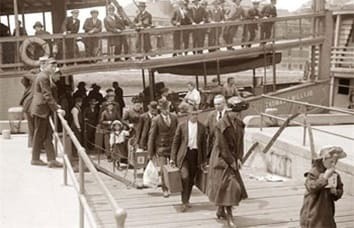 John Hayman arrives at Ellis Island after emigrating from Europe. 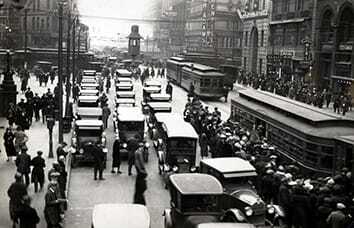 John Hayman marries and settles in Detroit where the auto industry is booming. 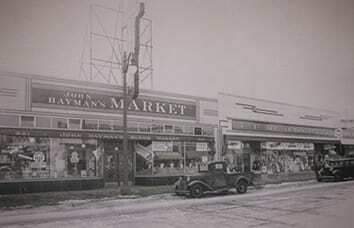 John Hayman opens his first self-service market in Birmingham, MI. 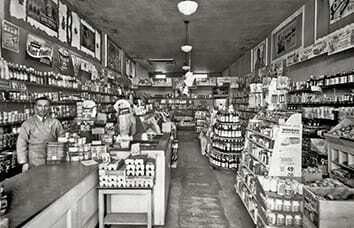 John Hayman and son, Lou, introduce the supermarket concept to Michigan. Lou Hayman acquires nationwide clothing stores, including Rogers Peet & Company, founded in 1874. 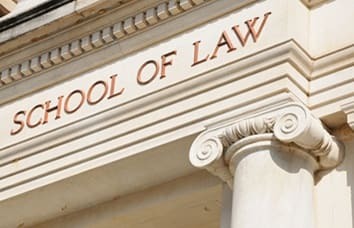 Alan & Stephen Hayman enter law school at University of Detroit. 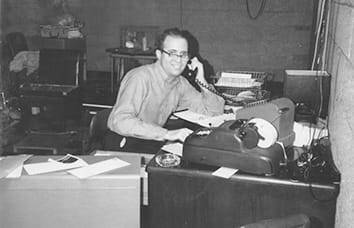 Alan & Stephen establish the Hayman Company in their parents' basement. 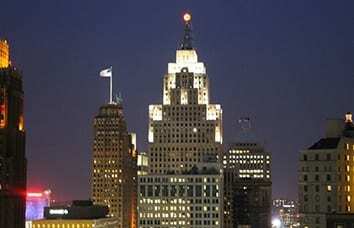 Hayman Company grew rapidly by managing many of Detroit's landmark buildings. 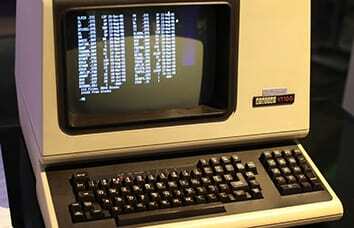 Hayman Company pioneered the use of computers in the real estate management industry. 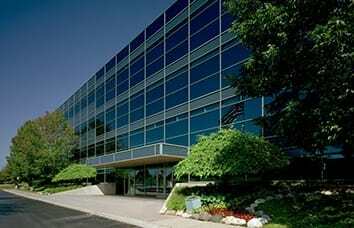 Hayman Company acquired 26,000 apartment units and 5 million square feet of office space from CONCAP. Hayman Company restores the 75 E. Wacker Drive Office Tower, a major downtown Chicago landmark. 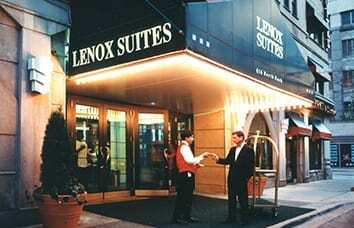 Hayman Company reshapes Chicago's famous Vaudeville-era Croydon Hotel into the luxurious 320-suite Lenox House. 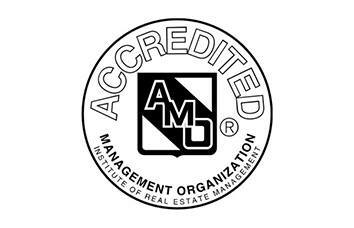 Hayman Company named among the nation's elite Accredited Management firms (AMO). Andrew Hayman joined the firm in 1992 after graduating from college; acquiring and financing over $1 billion during his career. Hayman Company continues to expand its horizons in the 1990s in Atlanta, Las Vegas, Dallas, Houston, Phoenix, New York, and other major markets. Hayman Company named receiver for 20 apartment communities in 7 states. 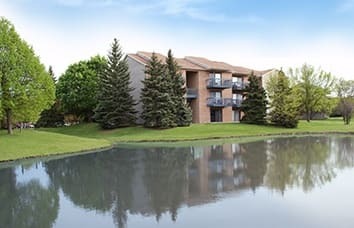 Hayman Company acquires 640 apartments in Naperville, IL, Chicago's hottest rental market. 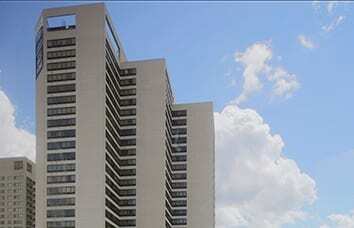 Hayman Company selected to rebrand and manage Riverfront Towers, Detroit's most prestigious waterfront apartments.